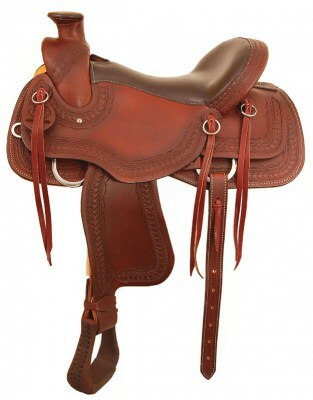 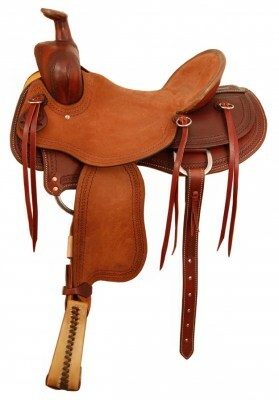 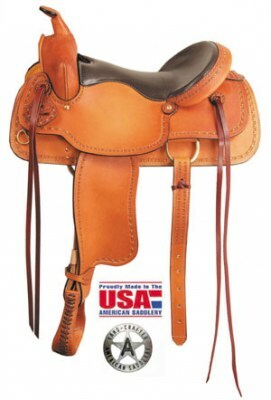 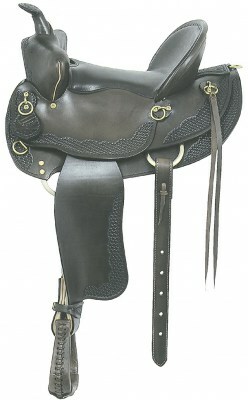 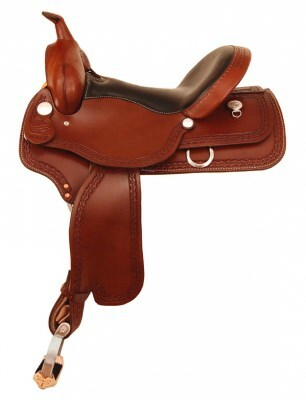 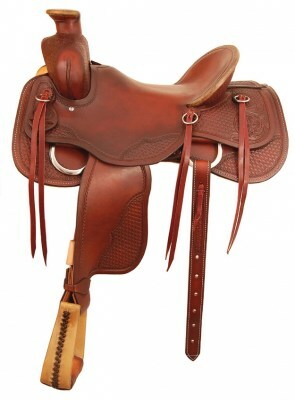 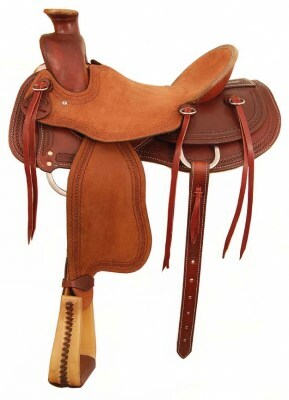 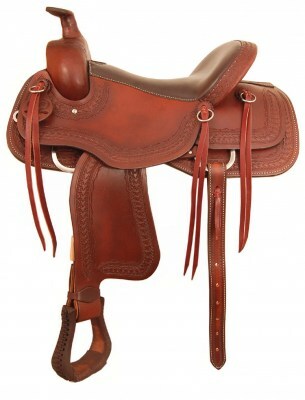 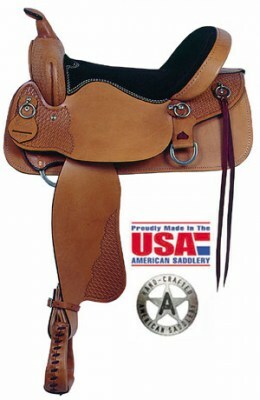 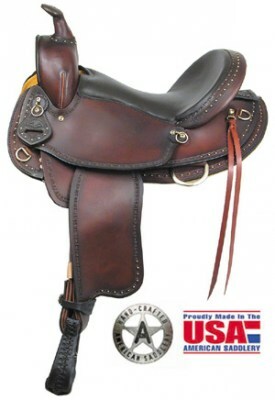 American Saddlery MJ Trail saddle 14" - 16" seats. 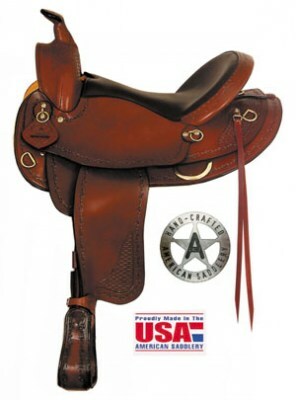 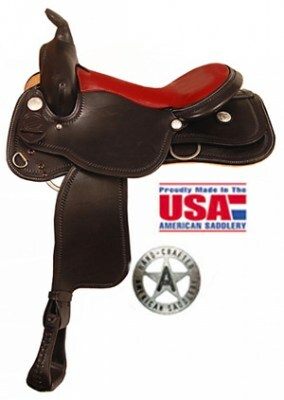 American Saddlery Midnight Trail with Red or Black seat. 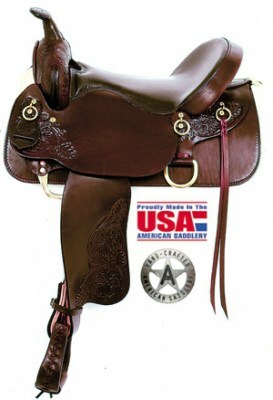 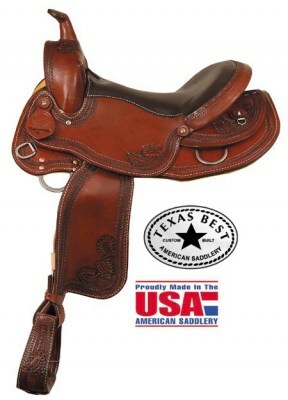 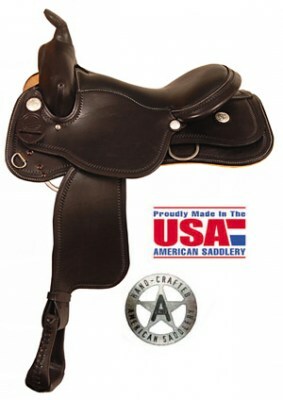 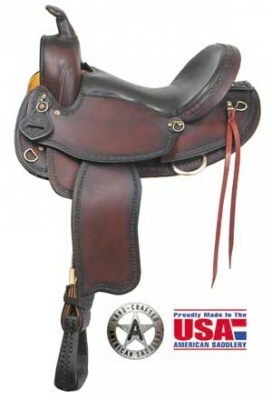 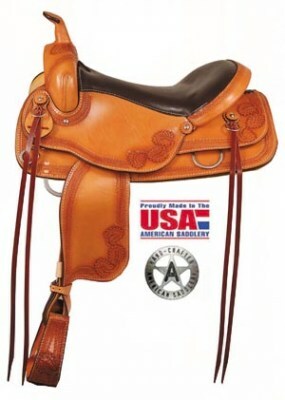 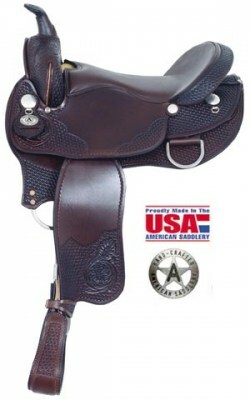 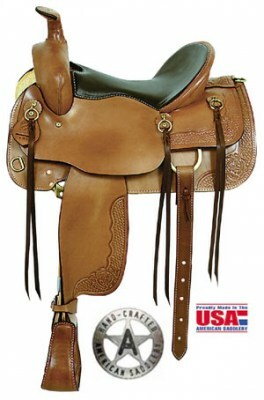 American Del Rio Rider Trail saddle 16" 7 17" seats. 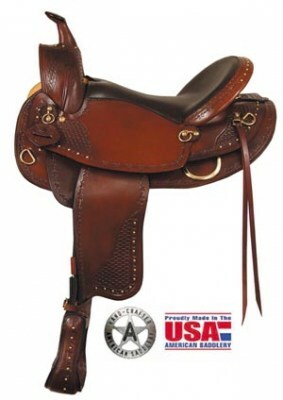 American Hi-Grade Trail II in 15", 16" Seats. 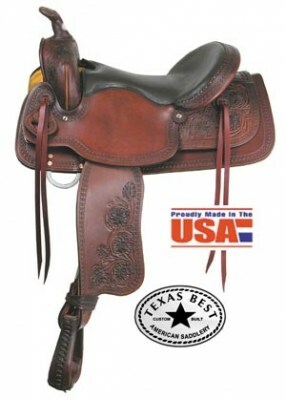 American Texas Best San Saba Trail in 16" & 17" seats.